5g of high quality L-Glutamine per serving. Unflavoured – ideal for mixing with Advanced Isolate + or REGO Rapid Recovery. The product contains 100% pure L-Glutamine which is ideal for any athlete engaging in a long-term training program. Each serving contains 5g of L-Glutamine. Consume 5g of SiS L-Glutamine 1-3 times per day. Mix with 200-300ml of water, fruit juice or in your pre and/or post workout shake using an SiS protein shaker. Consume no more than 3 servings per day. L-Glutamine is the most abundant non-essential amino acid found in muscle tissue. During periods of prolonged and intense exercise, both blood and muscle stores of glutamine can become depleted and remain reduced in the post-exercise recovery period. Glutamine is also an important energy source for immune and gut cells and cells. L-Glutamine supplementation can help replenish the diminished Glutamine stores post-exercise. Glutamine supplementation before and after exercise may therefore improve muscle (promote muscle recovery), immune and gut function. SiS L-Glutamine is tested under the Informed Sport Certification program. This approach involves testing every single batch of SIS finished product which leaves the Company’s factory, screened against the 2017 World Anti-Doping Agency (WADA) list. Banned substances including steroids are tested to the level of 10 Nanograms per gram, and stimulants to 100 Nanograms per gram. 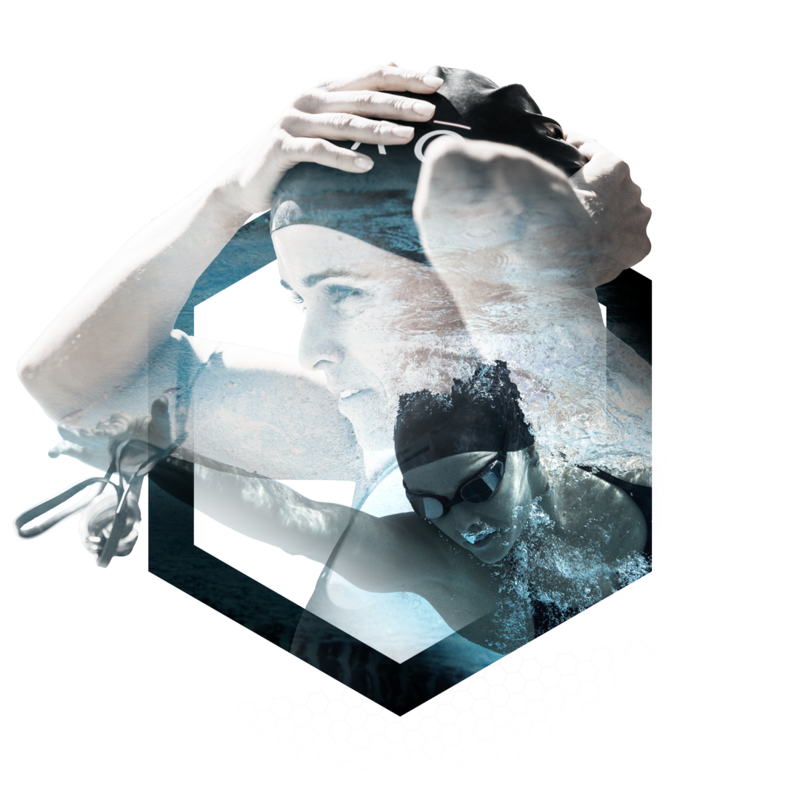 Batches (sampled at the beginning, during and end of each product batch) receive the recognised and respected Informed Sport* certificate and SIS provides the documentation to athletes on request. L-Glutamine is the most abundant non-essential amino acid found in muscle tissue. During periods of prolonged and intense exercise, both blood and muscle stores of L-Glutamine can become depleted and remain reduced in the post-exercise recovery period. L-Glutamine supplementation can help replenish the diminished L-Glutamine stores post-exercise. L-Glutamine supplementation before and after exercise may therefore improve muscle (promote muscle recovery), immune and gut function. There are no reported side effects of L-Glutamine supplementation but do not exceed the recommended dose. Consume no more than 3 servings per day. I’m an endurance athlete, will L-Glutamine help me? Prolonged and intense exercise can deplete muscle and plasma L-Glutamine stores. L-Glutamine supplementation can help recover L-Glutamine stores and may therefore increase recovery of muscle function, promote immunity and improve gut function. Use one, 5g scoop per serving and consume no more than 3 servings per day. Ideally, consume pre and/or post work-out. 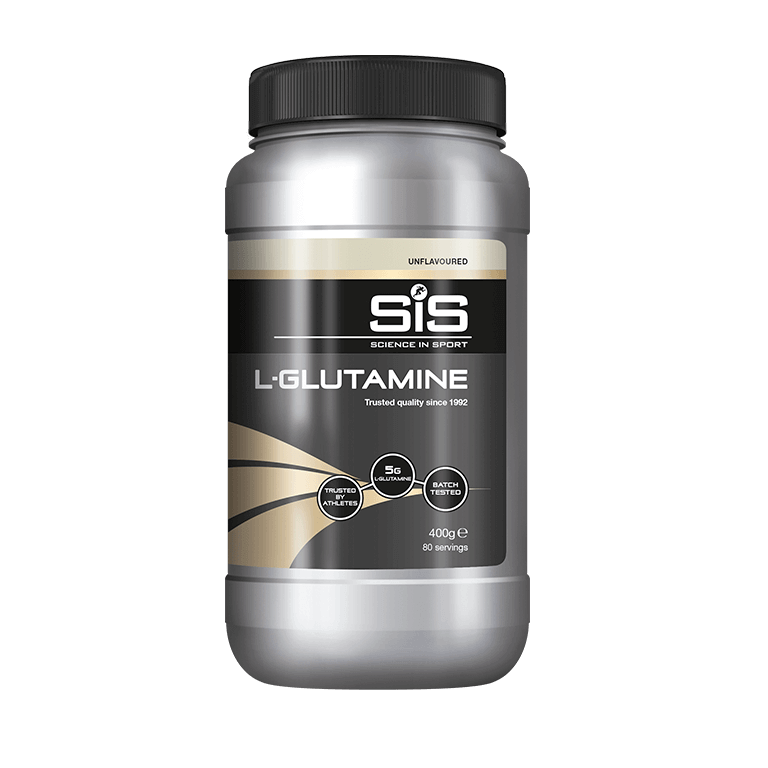 SiS L-Glutamine is best mixed in an SiS Protein Shaker with other SiS products.